This page contains a selection of major Australian architects, with links to individual architecture practice pages. We have chosen the key Australian Architects, but we welcome suggestions. 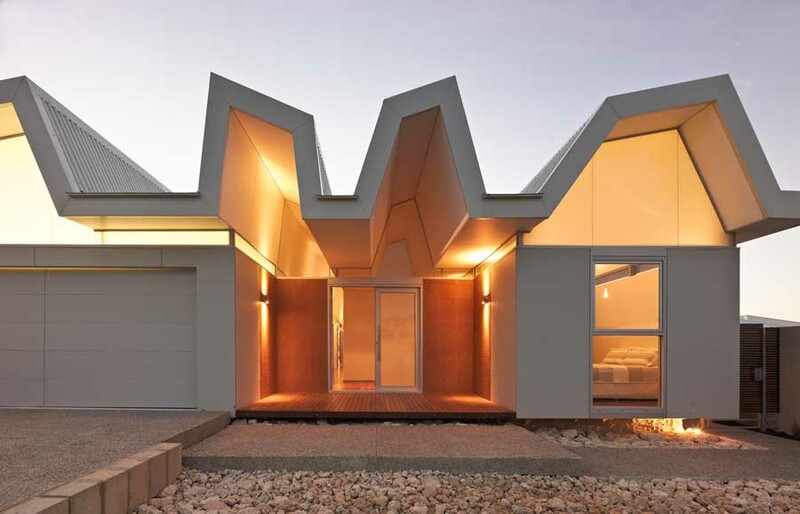 The focus is on contemporary Australia architects. The most celebrated architect from the last few decades is Glen Murcutt, famous for a string of delightful houses. 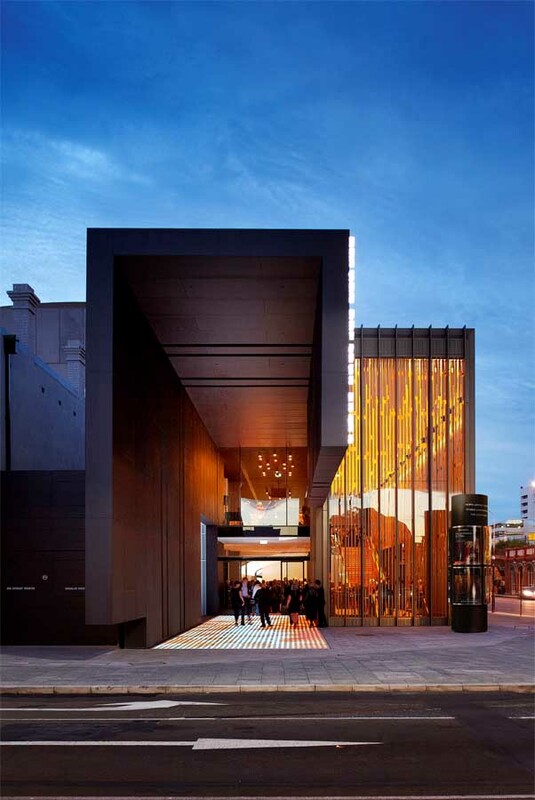 Currently the most notable architecture practices include BVN Architecture, Denton Corker Marshall, Francis-Jones Morehen Thorp – FJMT (winners of the WAF Building of the Year in 2013), HASSELL, PTW and Woods Bagot. 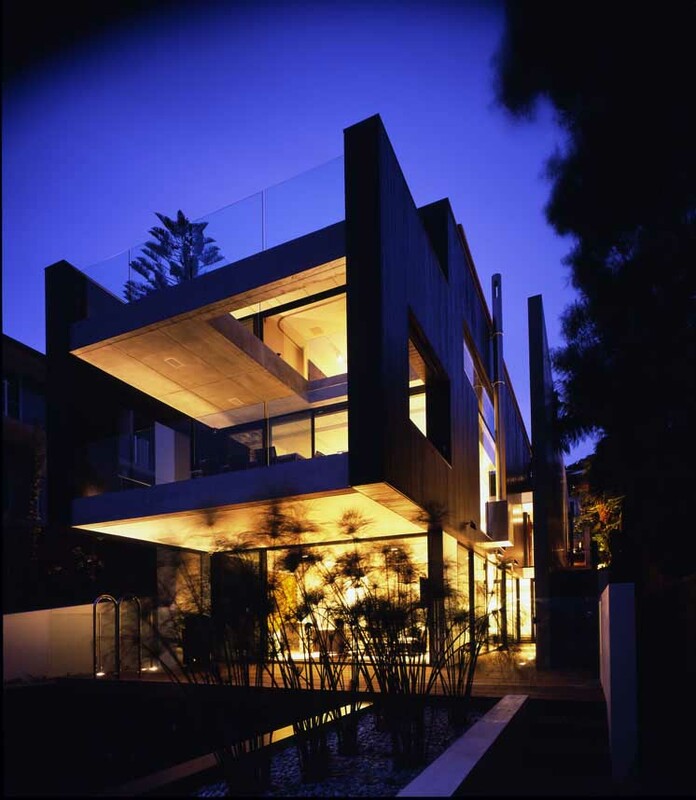 Additional architect studios in Australia welcome : please mail images (min. 72 DPI and 900 pixels wide) with architect practice profile to us at the e-mail address below.